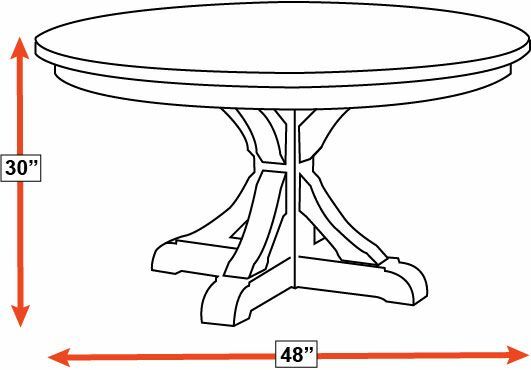 This dining room table will help you to cultivate a destination within your home, where memories are made and shared and held dear by all for years to come. Enjoy for generations to come, when you buy TODAY, and have it delivered TODAY! 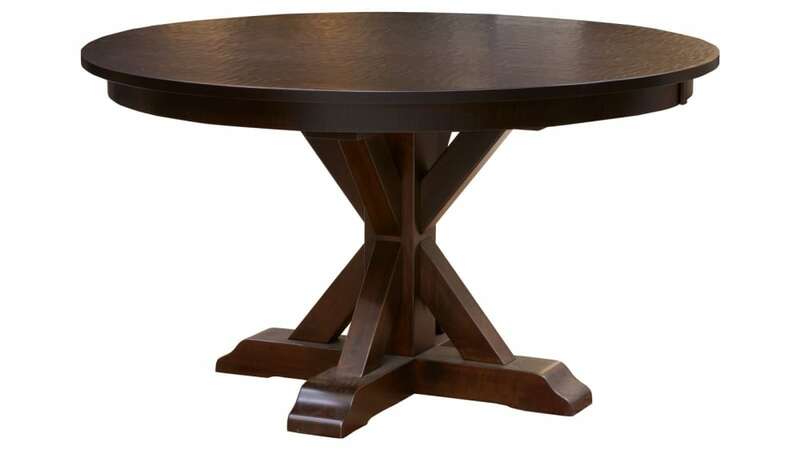 The base is a modified pedestal, which provides exceptional support, while retaining a rustic charm. Hand-planing adds texture and dramatic eye appeal.